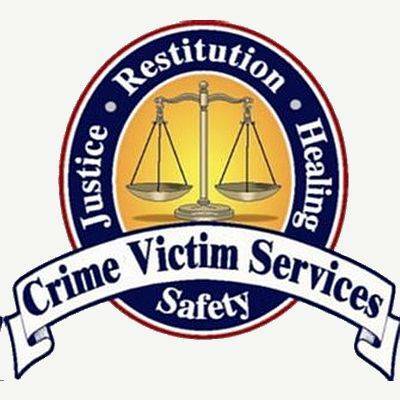 LIMA — Crime Victim Services’ Guardian Program is seeking qualified and committed volunteers to serve as a “guardian” to vulnerable adults in Allen County. Volunteers in the guardian program make important life decisions related to health care, housing and other necessities of daily life for those dealing with significant developmental disabilities, age-related dementia, severe mental illness, brain injury or severe drug dependency. The CVS guardian program will be holding two public information sessions, one at noon and one at 6 p.m. Thursday, Nov. 29. The session will be held in the training room of Crime Victim Services, 330 N. Elizabeth St, Lima. Specific program information will be shared. A light meal will be provided. No commitment is required. For additional information, call 419-222-8666.